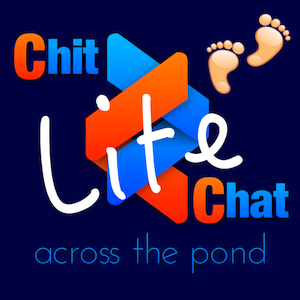 In this episode of Chit Chat Across the Pond I talk to Sal Soghoian and Ray Robertson. Sal was the Product Manager of Automation Technologies at Apple from 1997 to 2016. During his tenure, he was pretty much responsible for all of the automation in the Mac operating system and even the Terminal. Ray Robertson is a seasoned instructor of AppleScript who has spent most of his career teaching beginners and creative people how to use AppleScript. 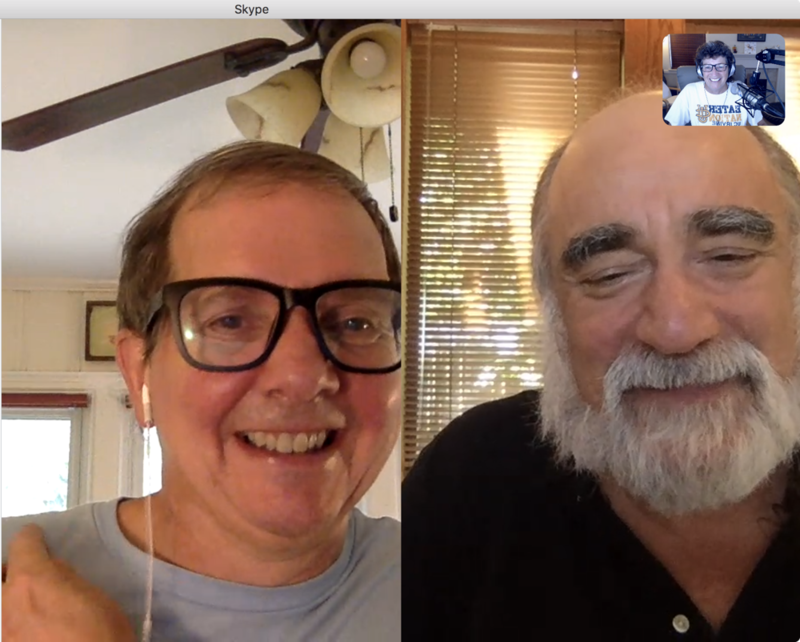 In this conversation we talk about humanity’s innate desire to automate, what AppleScript brings to the Mac, what kind of impact they expect Siri Shortcuts to bring to iOS, and more. Ray mentioned during the podcast the excellent Script Debugger from Late Night Software. Sal mentioned one of his automation sites: iWork and Automation, and there’s also macOS Automation. Also, tried learning Swift. Had the very frustrations that Sal was speaking about. I get frustrated very easily.